Red rice is usually eaten unhulled or partially hulled and has a red husk, rather than the more common brown. Red rice has a nutty flavor. Compared to polished rice, it has the higher nutritional value of rice eaten with the germ intact. Kozhukkattai made out of healthy red rice will be soft and melts in our mouth.We call it as, “Pidi” Kozhukkattai because we catch to hold the mixture to get its shape. 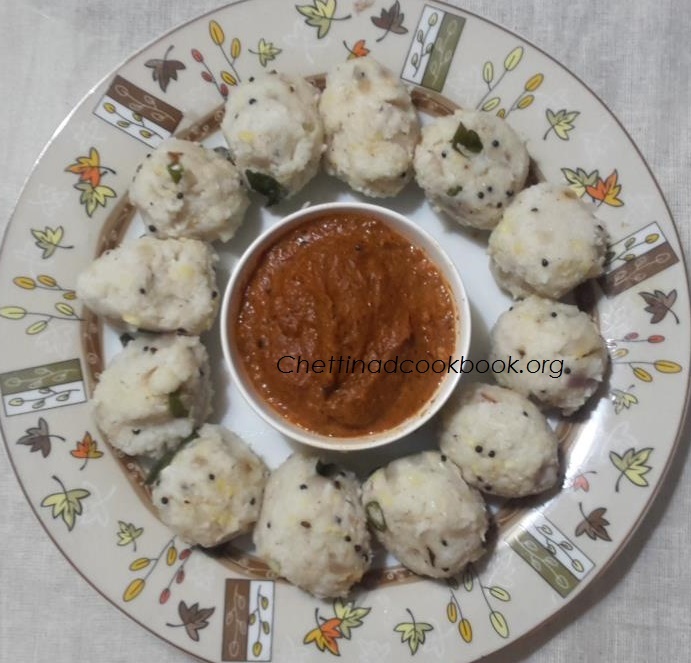 Delicious red rice kozhukkattai can be served with Red chilli or Tomato chutney. In a pan dry roast red rice flour for 2 to 3 minutes, collect and keep it ready. Heat pan with oil and temper the ‘To season’ ingredients. 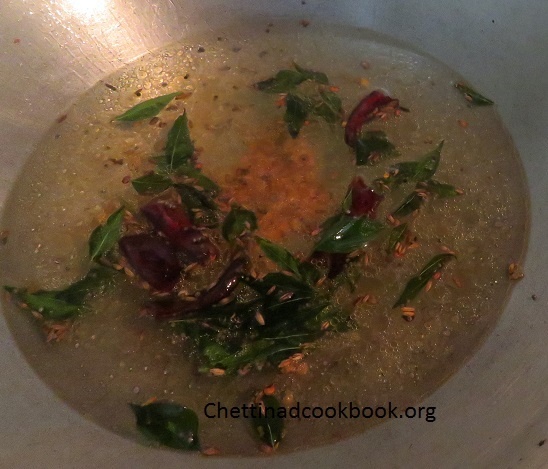 Add curry leaves, water and add salt and allow to boil. 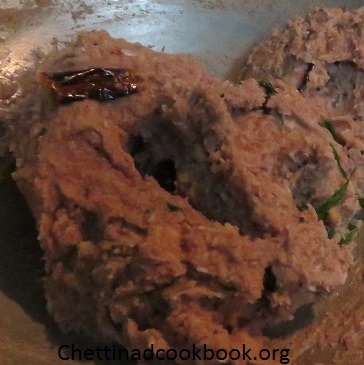 Now add red rice flour and stir it constantly. When the mixture becomes thick add partially boiled moong dal and grated coconut, mix all together well in medium flame. Switch off the stove, allow it to room temperature. 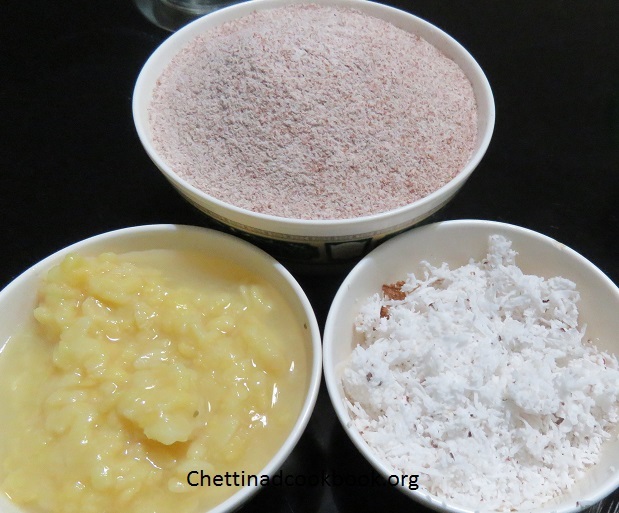 Grease your hands, take a small amount of kozhukkattai mixture and hold it in your palm to get finger shape. Boil water in Idly pan to steam the Kozhukkattai. Steam cook kozhukkattai 10 to 15 minutes. 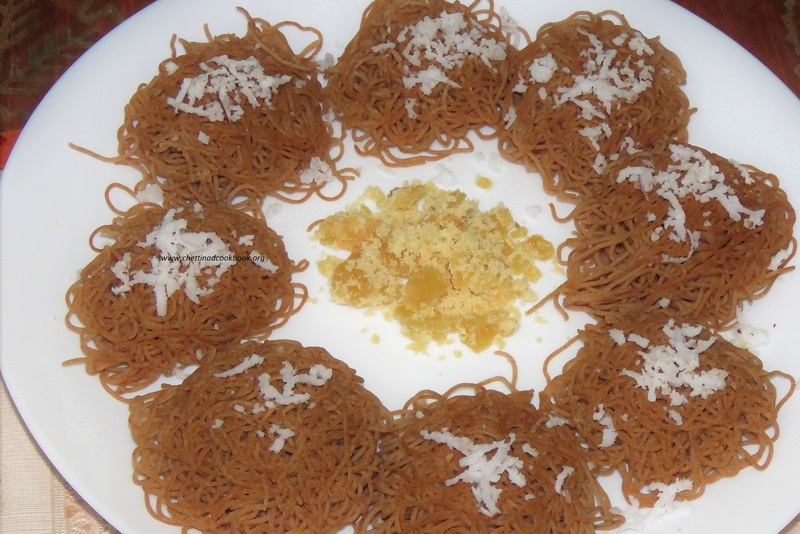 Delicious soft red rice Kozhukkattai is ready. Wonderful sweet Varagu kesari for sweet lovers, Simple and easy to prepare with minimum ingredients. Kodo millet can be used in the place of raw rice or rava in all dishes alternatively, the taste will be better when compared with rice. All millet varieties show high antioxidant activity. Millet is gluten-free and non-allergenic. A great grain for sensitive individuals. Millet’s high protein content (15 per cent) makes is a substantial addition to a vegetarian diet. Millet gets digested easily. Kodo millet is known as varagu in Tamil. It’s basically a digestion-friendly millet. It is rich in phytochemicals, that helps in the reduction of cancer risks. It helps to reduce body weight which is most needed for obese people. It helps to overcome irregular period problems in women. It helps to reduce knee & joint pains. Also, it is good for diabetic people. It reduces nervous disorders, especially in eyes. 2. In a pan heat a table spoon of ghee, roast cashew and dry grapes to golden brown, remove from ghee collect it a separate plate. 3. In the same pan roast the coarse ground varagu rice rava. 4.Roast till it gets pale yellow as shown in the picture below. 5.Remove from stove, collect the roasted rava to another plate, boil 2 1/2 cups of water, sprinkle some food colour in the water,when it starts boiling add Varagu roasted rava to it stir occasionally cook until soft. 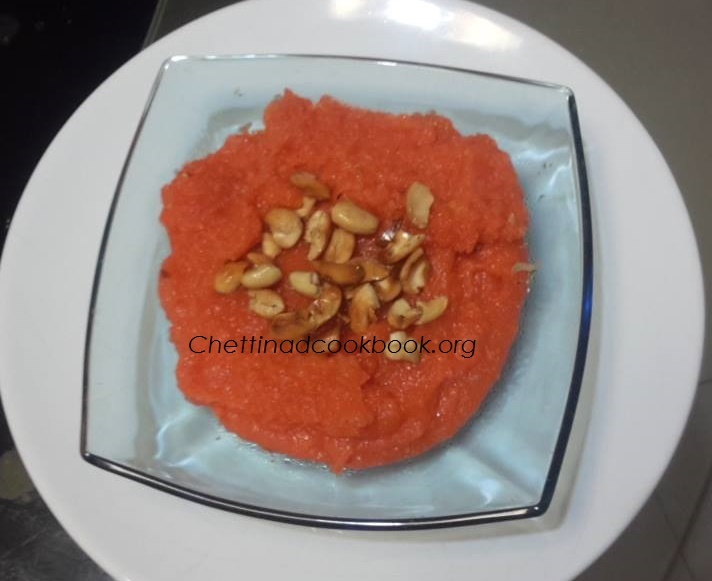 6.Add sugar and a pinch of salt, stir well for 2 to 3 minutes in medium flame, add remaining ghee,fried cashews and elaichi powder to the kesari mix well. 7. Transfer to serving dish or plate, when it comes to normal temperature, kesari can be sliced to your desire shape and serve. Nowadays we are very lucky to use all millet varieties in our regular menu, becomes fashionable too, we have plenty of exciting millet recipes to share and stay healthy in this fast moving world. Millet recipes can be prepared easily, mouth watering recipes with simple ingredients,less time and minimal effort. 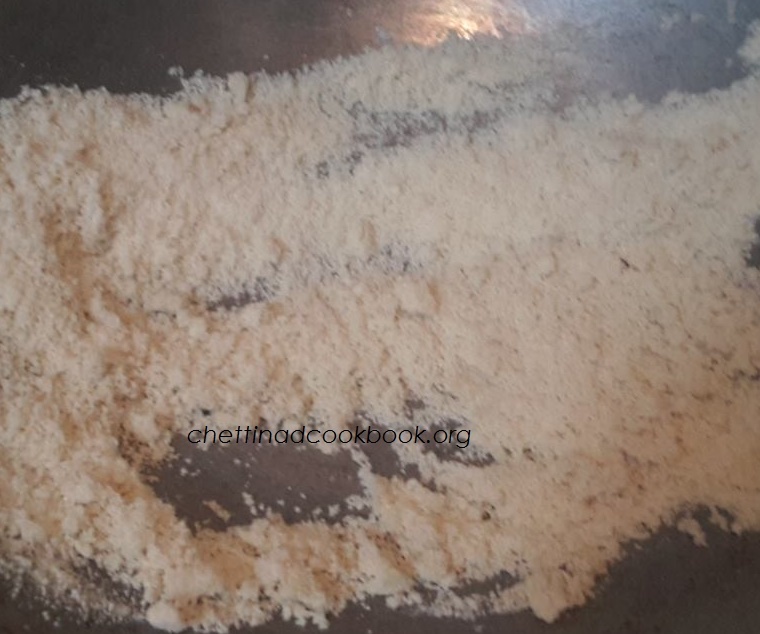 Kuthiravalli kuzhipaniyaram is an extremely soft and delicious tiff-en item , this can be packed for lunch, also it remains the same as while packing. Same kuzhipaniyaram batter can be used for crispy dosa too. Barnyard millet is an important crop. It is a fair source of protein,which is highly digestible and is an excellent source of dietary fibre with good amounts of soluble and insoluble fractions. The carbohydrate content is low and slowly digestible, which makes the Barnyard millet a nature’s gift for the modern mankind who is engaged in sedentary activities. 1. Wash and soak all the above Ingredients -1 for 2 to 3 hours ,grind to a smooth paste, transfer to a vessel add salt and beat the batter with your hand, to get mixed well. 2.Allow it to ferment overnight,or 6 to 8 hours. 3.Heat a wok in medium flame,with 2 tsp of oil, season it with above mentioned “To temper” ingredients,add chopped Onion,green chilli and curry leaves saute for 2 minutes, add grated coconut stir for a while and switch off,transfer the sautéed ingredients to the fermented batter, mix well. 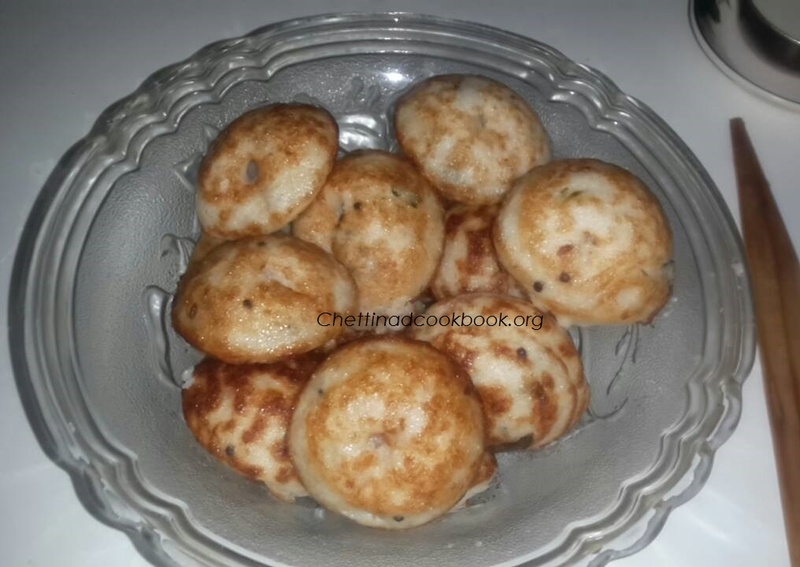 4.Heat Kuzhipaniyaram pan smear some oil, pour the batter,allow it to cook till the edges become slightly brown,turn and cook the other side for a minute or two serve this delicious paniyaram with the side dish from your repertoire. to match with. Millets are becoming trendy food and wholesome nutritious to all age category, nourishing dishes are prepared with millets. Millet provides a host of nutrients, has a sweet nutty flavour, and is considered to be one of the most digestible and non-allergenic grains . 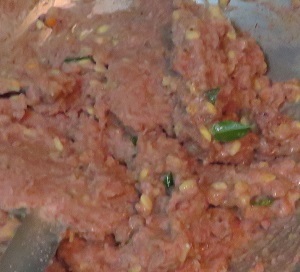 Kodo millet(vara gari si) kozhukkattai is very palatable and soft when compared with other varieties of kolukkattai. 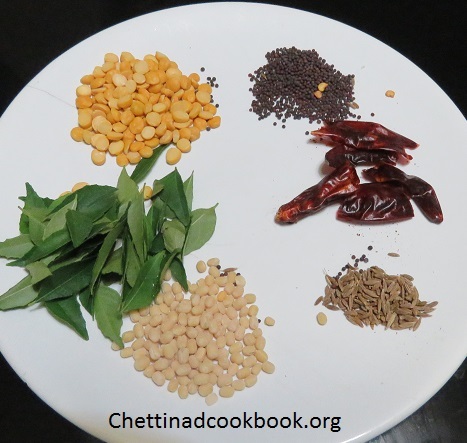 Excellent breakfast or dinner with poondu (garlic) chutney. Kodo millet can be used in the place of raw rice in all dishes alternatively, the taste will be better when compared with rice. Millet’s high protein content (15 percent) makes is a substantial addition to a vegetarian diet.Millet gets digested easily. Kodo millet is known as varagu in Tamil. Its basically a digestion-friendly millet.It is rich in phytochemicals, that helps in reduction of cancer risks.It helps to reduce the body weight which is most needed for obese people. It helps to overcome irregular period problems in women.It helps to reduce knee & joint pains.Also, it is good for diabetic people . 3.Chop Onion,curry leaves and green chillies. 4.In a thick bottom vessel add 3 cups of water, allow it to boil in high flame,add coarse ground kodo millet,reduce flame and cook soft by stirring occasionally (to make balls consistency). 5.Heat pan pour oil and temper with the above mentioned “To temper” ingredients, add chopped onion,green chilli and curry leaves, saute for 2 to 3 minutes in the low flame you will get the wonderful aroma, now add grated coconut and stir well switch of the flame. 6.Take a wide bowl add cooked Kodo millet,cooked dal and sauteed ingredients, add salt to mix it so as to coagulate well. 8. 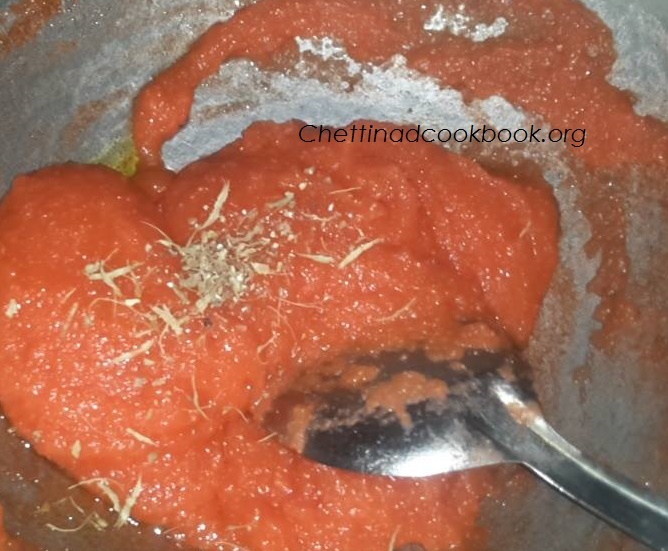 Serve with red chilli chutney or garlic chutney. Multi grains are becoming famous among sweet and karam recipes. Versatile recipes can be prepared with these multi millets. 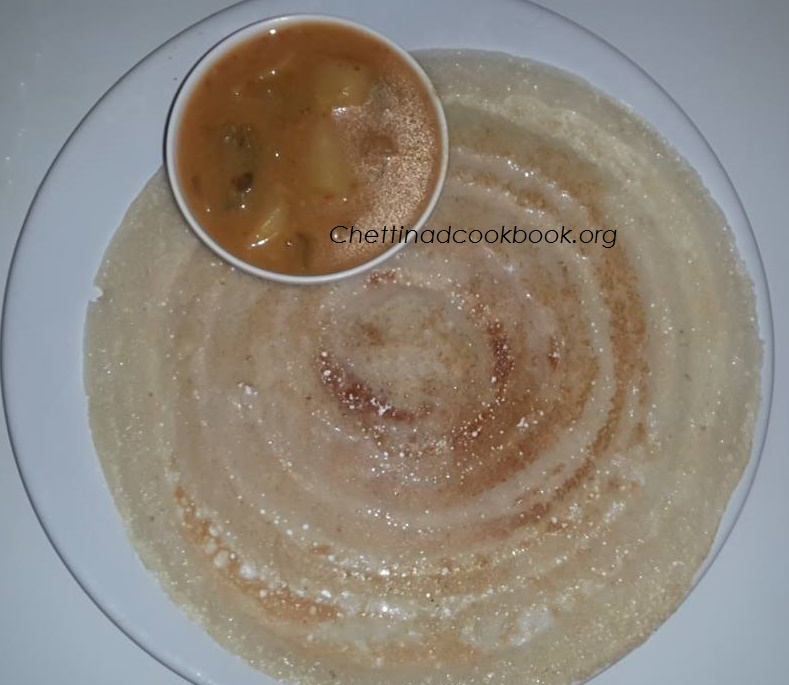 Dosa is a very easy, simple and delicious dish liked by all age categories,healthy grains are mixed together to gain the balanced nutrients from grains. Actually all left over grains (1 cup ) was left over, so I planned to prepare this roast without wasting it. 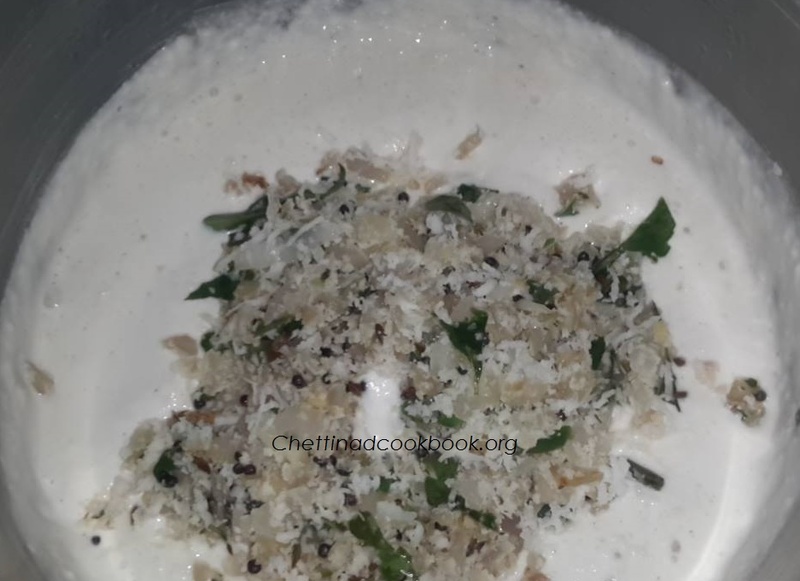 The same batter made for dosa can be used to prepare Kuzhi paniyaram also, by some chopped onions, green chilli and curry leaves, heat oil season it and saute for a while,then mix the sauted ingredients in the batter, mix well and prepare kuzhi paniyaram. 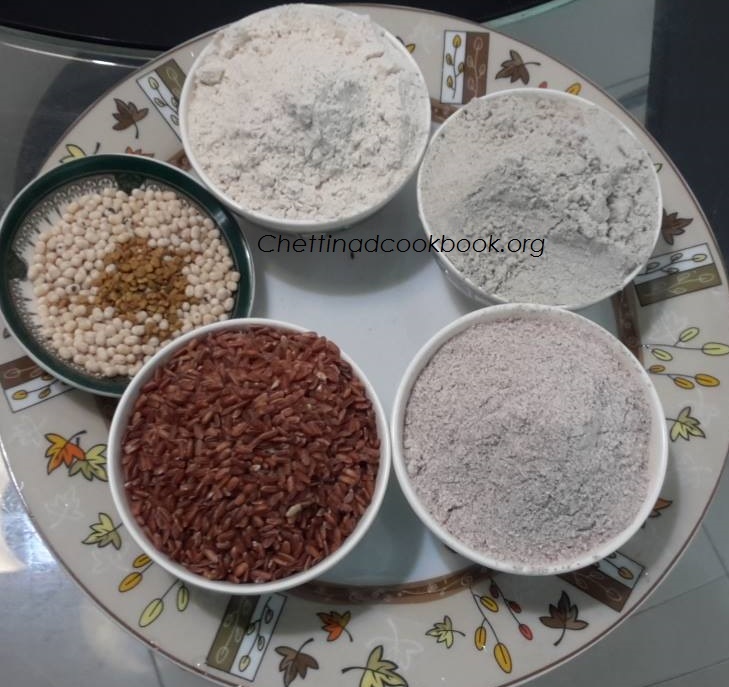 Wash and soak red rice , urad dal and methi seeds,soak for 2 hours and grind to a smooth batter. 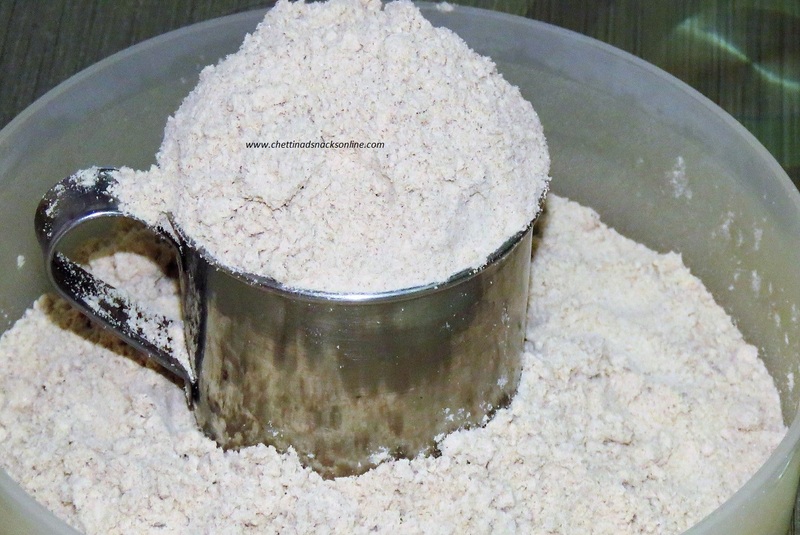 In a wide vessel, add pearl,red millet and wheat flour to the ground batter, add salt along with it, mix well without any lumps. 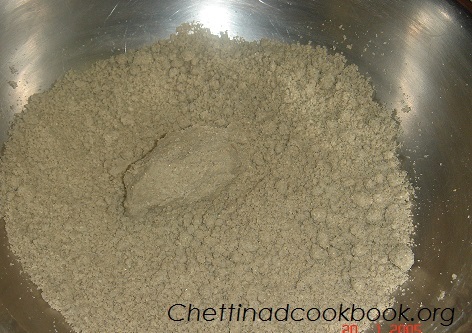 Mixed batter should be at dosa batter consistency,allow it to ferment for 6 to 8 hours. 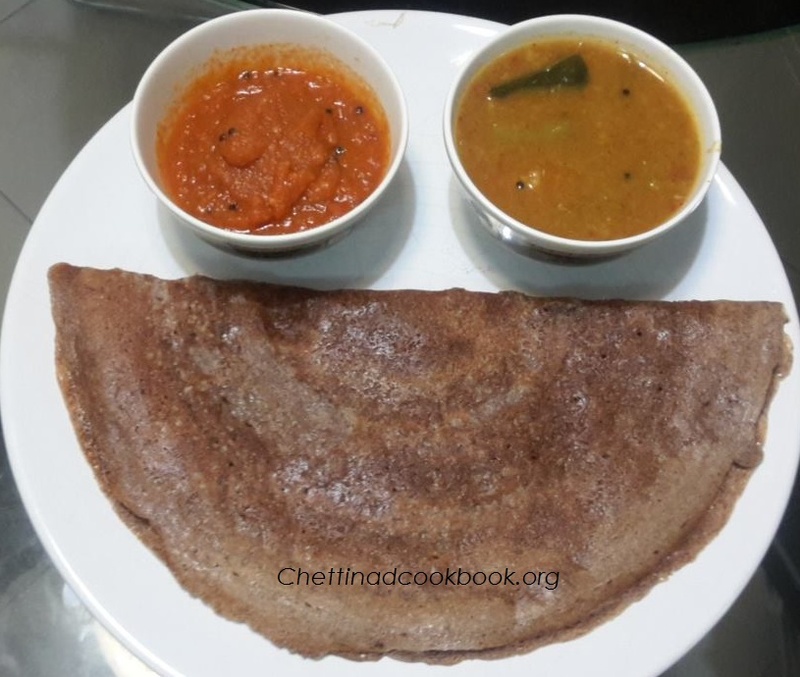 Heat tawa, take a ladle full of batter ,from centre spread to a thin dosa, sprinkle some finely chopped onion if you prefer,drizzle some oil or ghee around, turn and cook the other side to make it crispy roast. Serve this roast with mixed vegetable sambar and red chutney. 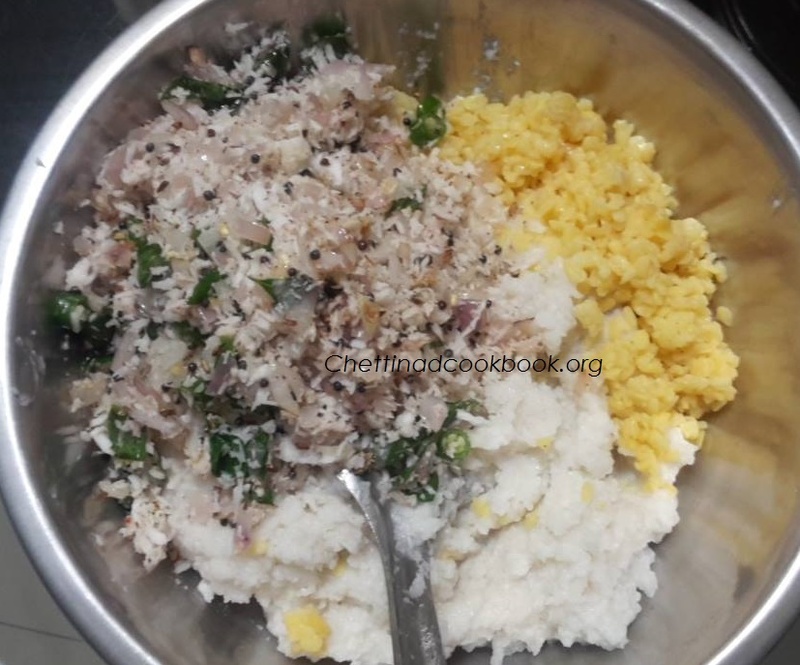 We use to prepare puttu with Rice and Ragi, here we have a wonderful idea to make Kambu puttu, Salt and Sweet version. 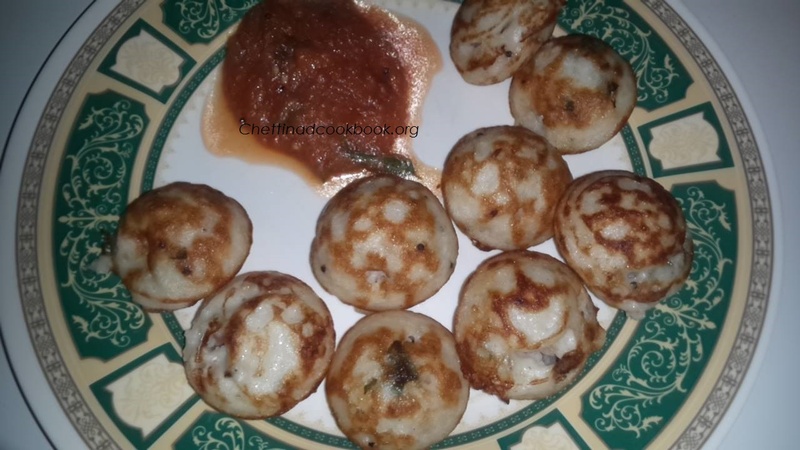 Regular idly has to be changed, according to the season and mood to encourage morning breakfast to our younger generation and at the same time, it should be impartial for our elders too. The whole grain supports weight loss. The grain is easily digestible and has the lowest probability of causing allergic reactions. 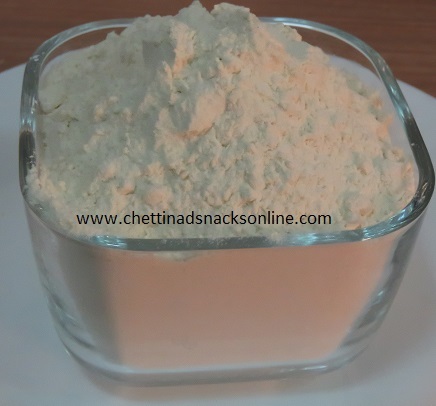 Being rich in fibre content, kambu works very well in diabetes. Bajra helps maintain cardiovascular health and helps reduce acidity problems. It is a good source of iron, which helps the formation of haemoglobin in blood thus preventing anaemia. Kambu is gluten-free, high in magnesium hence good for the heart, blood pressure, good for diabetics, weight loss too. 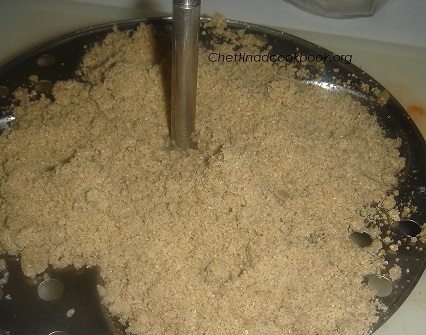 Melt jaggery by sprinkling some water and filter the syrup keep it ready to mix with cooked puttu. Heat pan and dry roast Kambu mavu for 2 minutes. In a wide pan put the roasted flour sprinkle 1/2 cup approximately water and mix gently, consistency should not be more watery or dry. It should be able to make a ball by holding mixed flour in your palm. 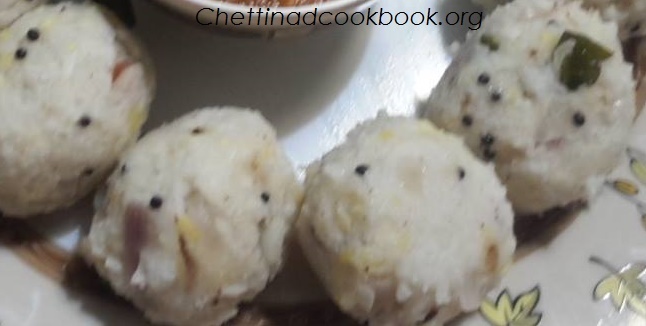 In an Idly pot boil water and steam cook the mixed puttu flour for 10 minutes. 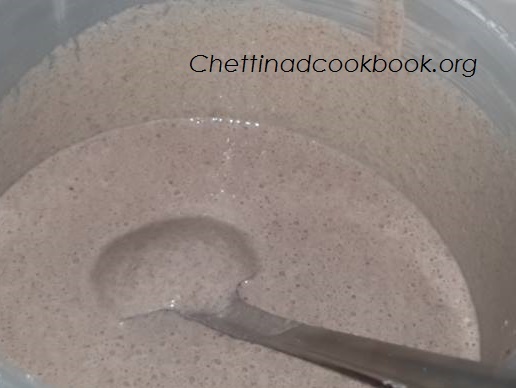 When it cools down, grind a second in mixie if there are any lumps in it. 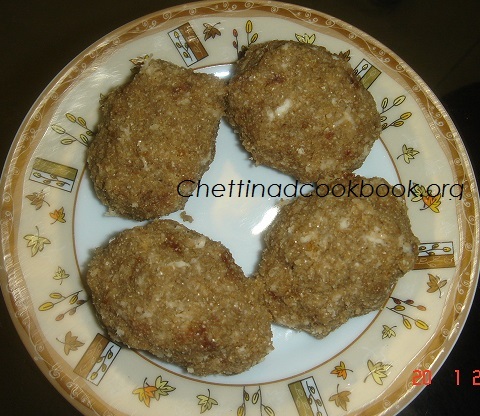 Transfer to bowl mix with jaggery syrup, Coconut, ghee and fried cashews, mix well and make it to balls and serve. In a wide pan put the roasted flour sprinkle 1/2 cup approximately water and mix gently, consistency should not be too watery or dry. In an Idly pot boil, water and steam cook the mixed puttu flour for 10 minutes, transfer to a bowl. 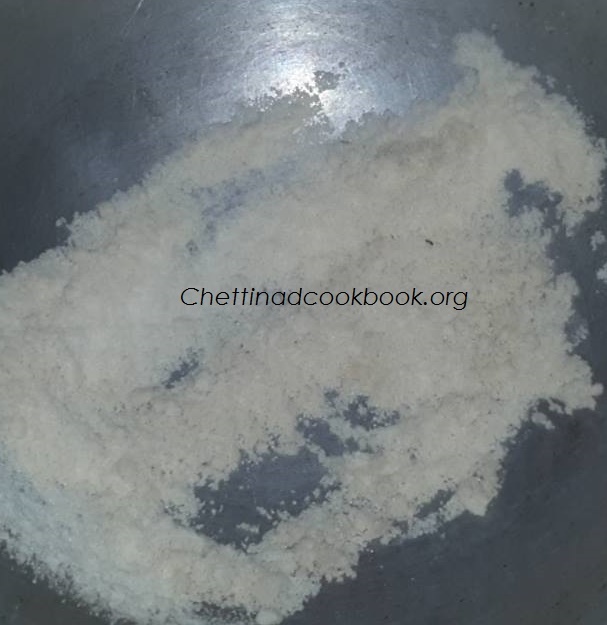 Take a cup mix 1/2 cup of diluted buttermilk and salt dissolve it and sprinkle it in cooked puttu, mix it well. 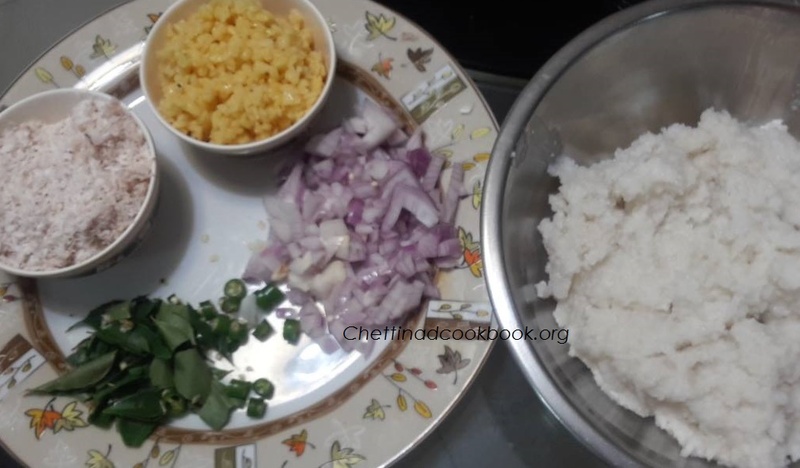 Heat wok with 1 tbsp of oil and season with above-mentioned ingredients, add curry leaves chopped Onion, Coconut(grated) and green chilli saute well for 2 minutes add salt mixed puttu in it and stir well in low flame for 2 minutes. This can be served with Karunaikizhangu Kuzhambu or sambar.